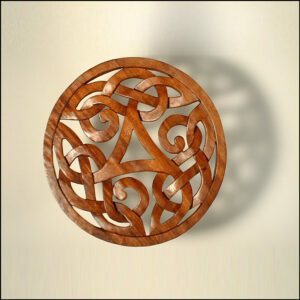 The Circle and Trifecta symbol is also known as “Triquentra”. 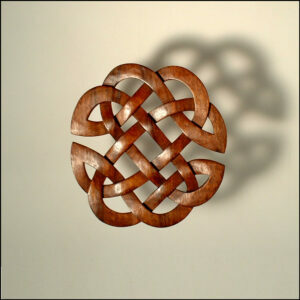 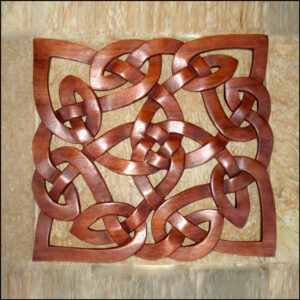 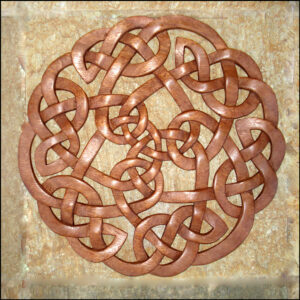 It represents the number three which was magical to the Celts. 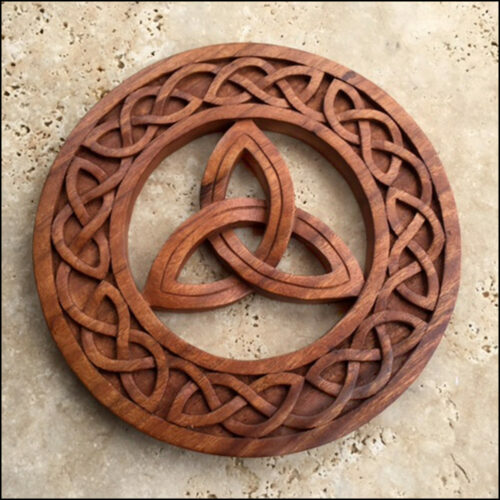 This symbol was adopted by the Christians in the 4th Century as a trinity symbol when the Bishop Hilary of Pointiers, a famous Celtic theologian, introduced the concept of Holy Trinity.